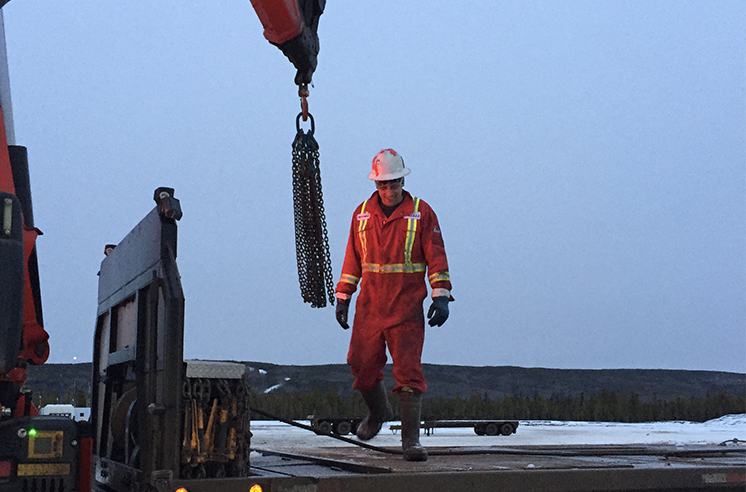 Westar Oilfield Rentals supplies support equipment for the Oil & Gas fields in the Northern British Columbia region. 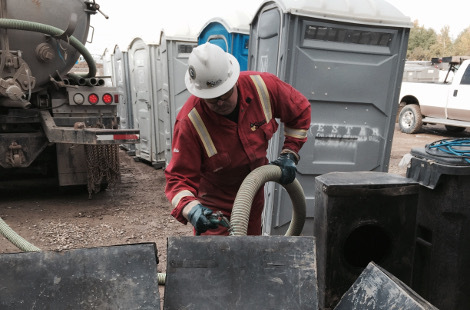 Westar is a highly-regarded full-service oilfield site and infrastructure company that fulfills multiple equipment rental needs for a variety of Oil & Gas customers, it is currently operating a fleet of over 2000 pieces of equipment. 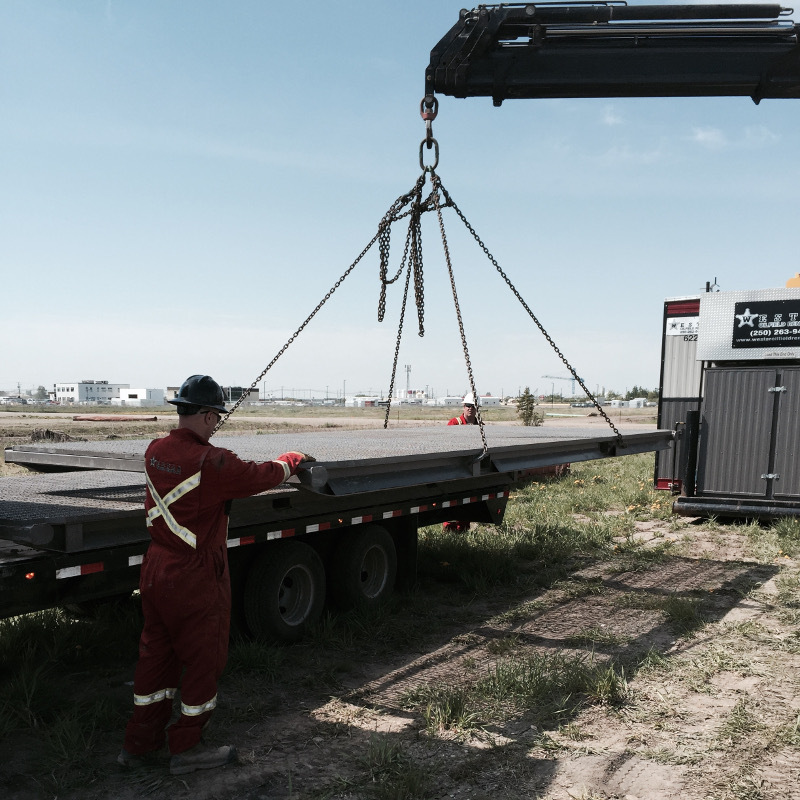 Westar Oilfield Rentals is driven to become the industry leader for specialized rentals for Western Canada. We provide exceptional customer service and quality rentals to our clients. 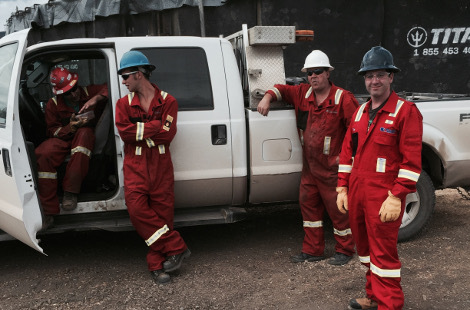 Westar's dedication to customer service and professionalism has driven Westar to being a first class oilfield rental company. During its many years in business, Westar has innovated its solutions for its customers and tailored its service around the specific needs and requirements of their blue chip client base. 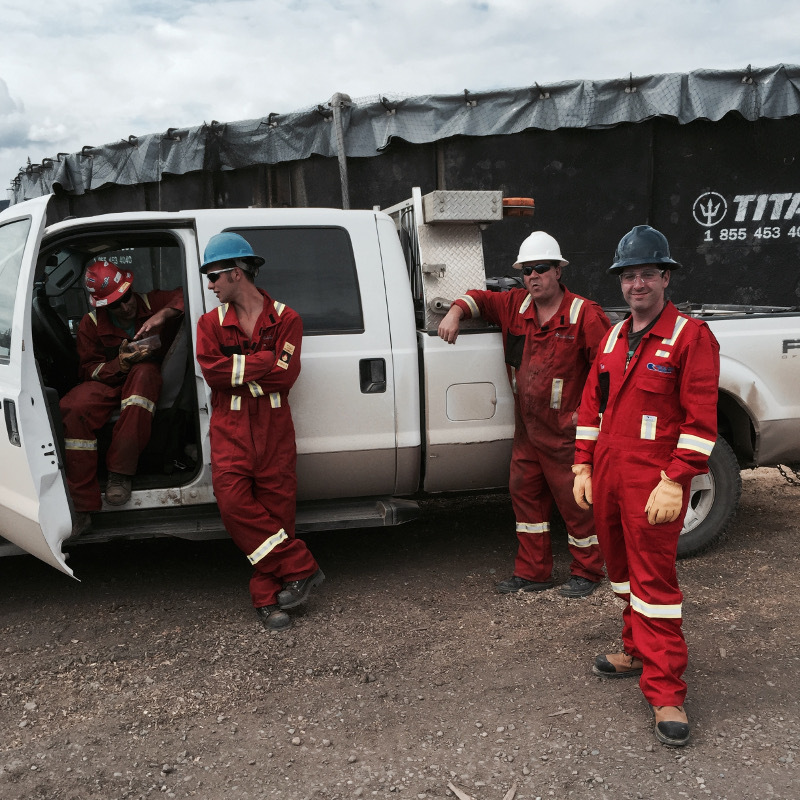 Westar is an employee and safety driven organization, encouraging personal growth and a team building atmosphere. Founded on Innovative Equipment with Exception Service Westar began in 2005 growing into an industry leader of a specialized oilfield rentals. In 2014 Westar was acquired by Enterprise Group. 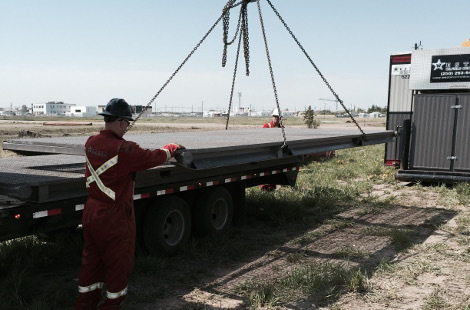 Enterprise Group is a growing consolidator of specialized equipment in the Oilfield and Construction industries. 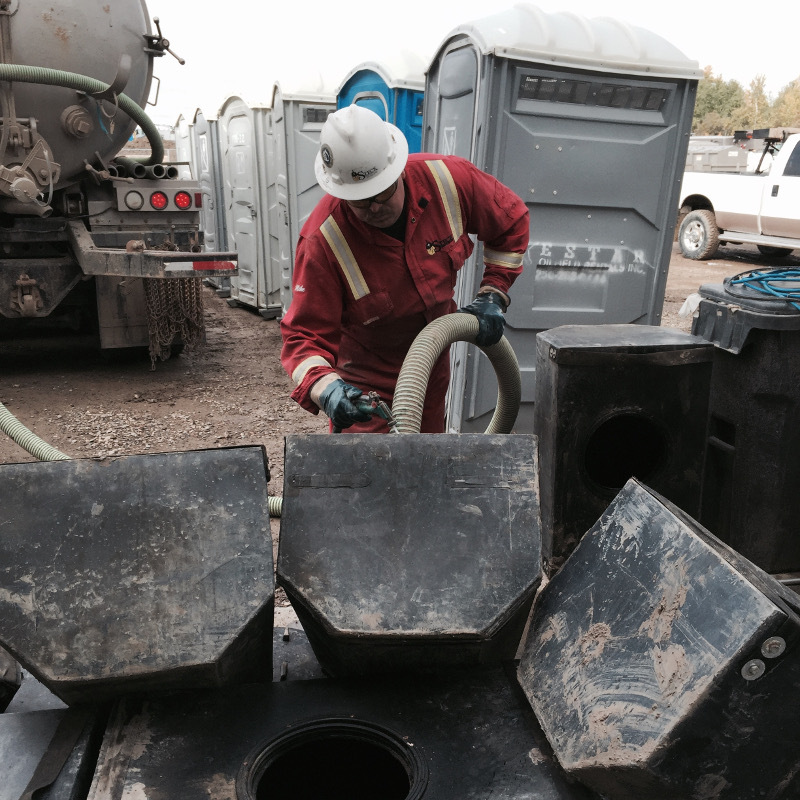 Providing the highest quality Oilfield Infrastructure rentals in Alberta and B.C.